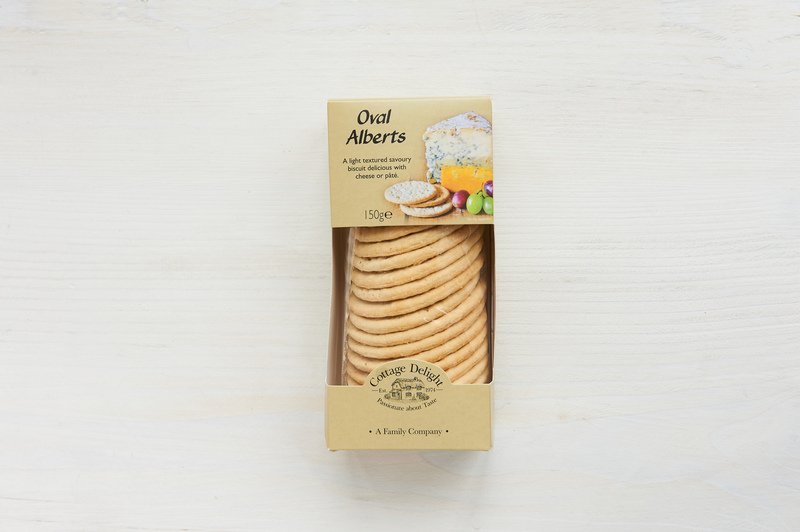 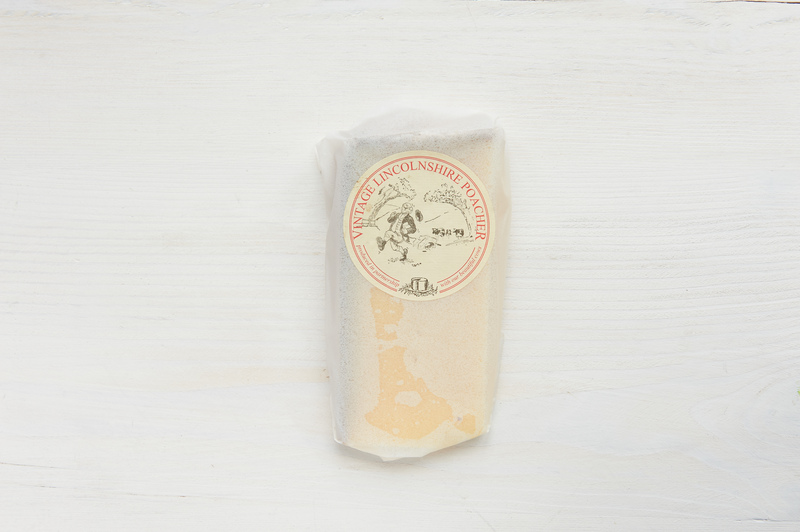 A classic staple treat for mum. 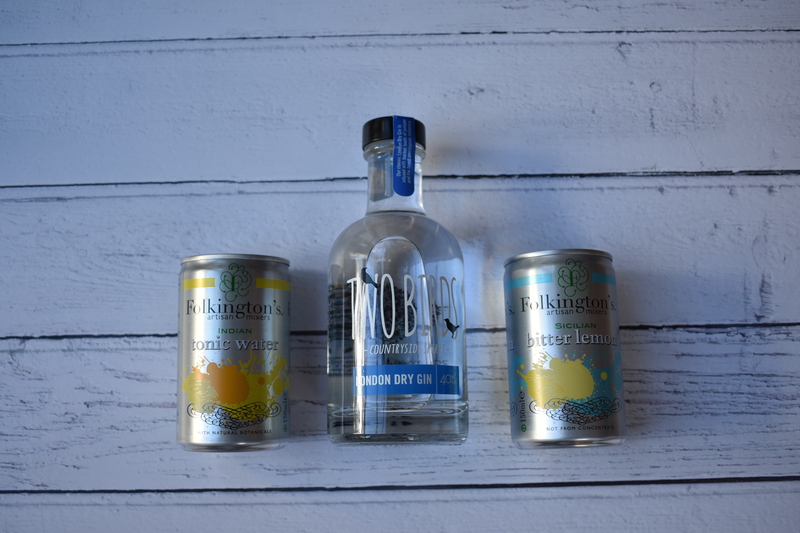 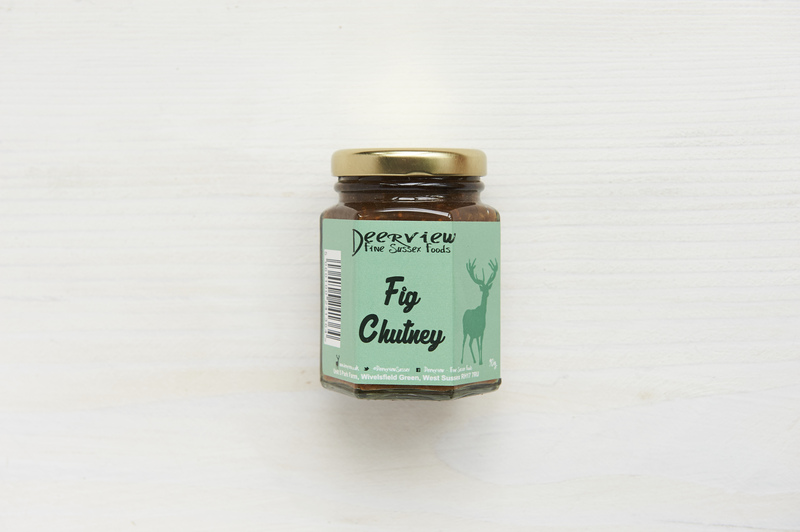 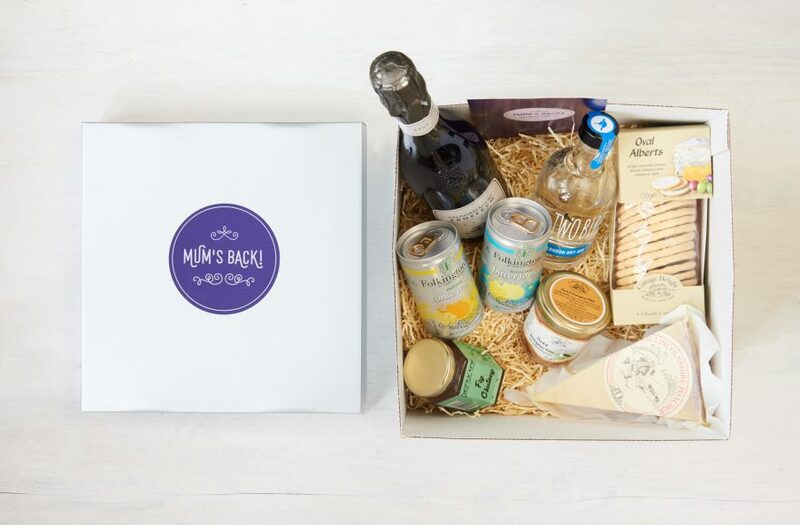 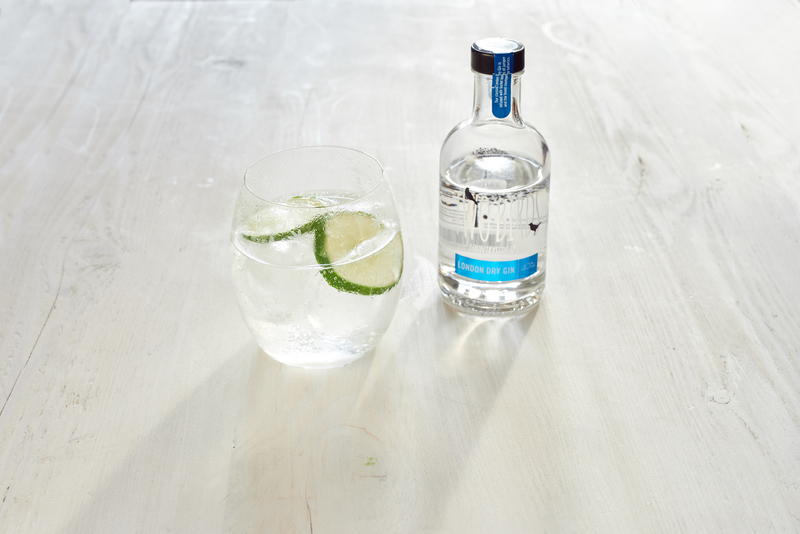 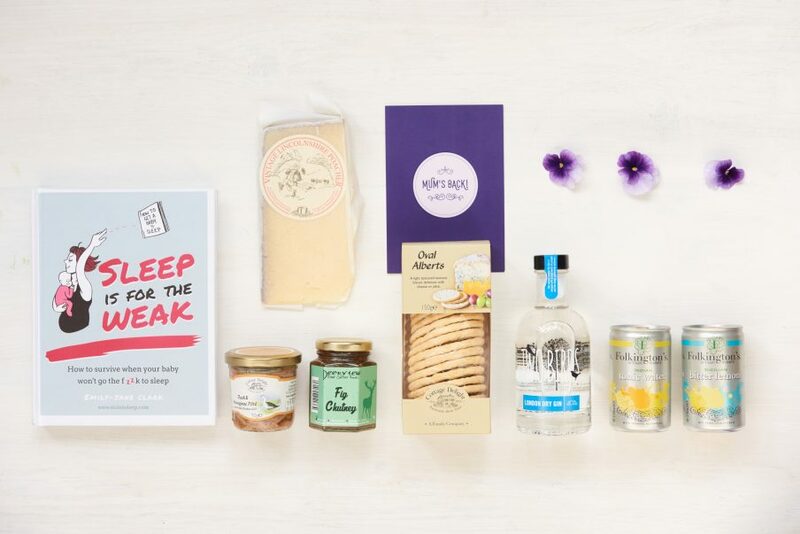 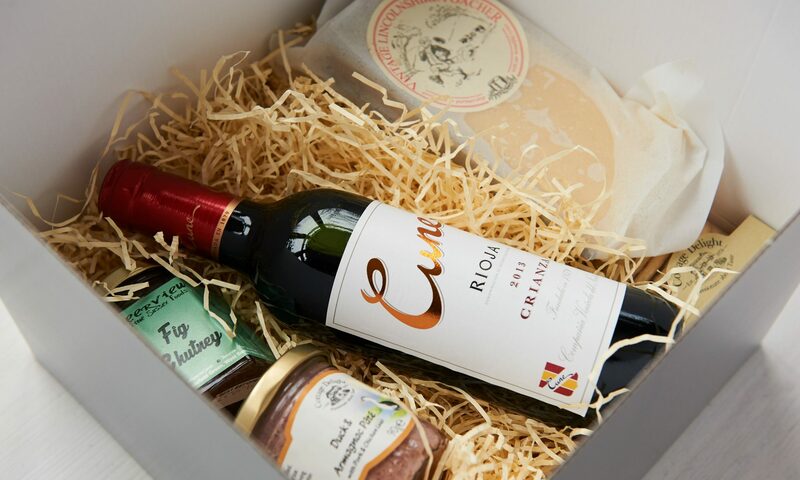 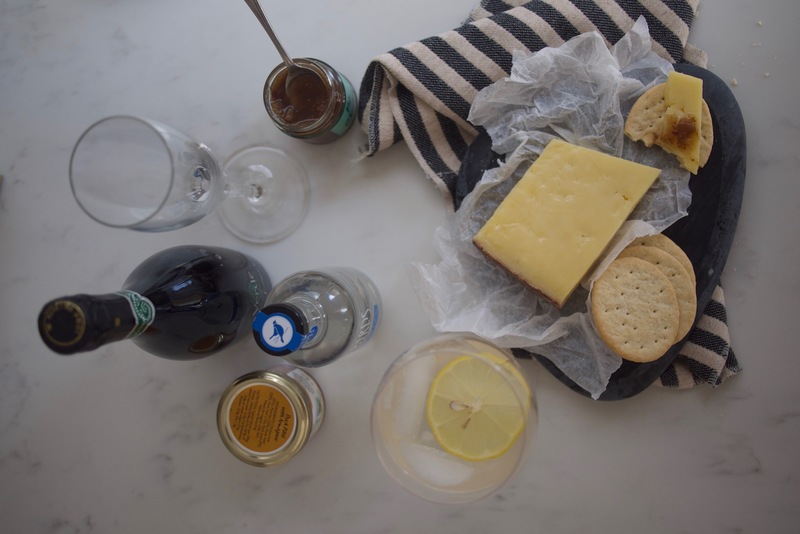 An indulgent hamper of Prosecco, cheese, chutney, biscuits, paté and the all important Mother's Ruin…..gin & tonic! 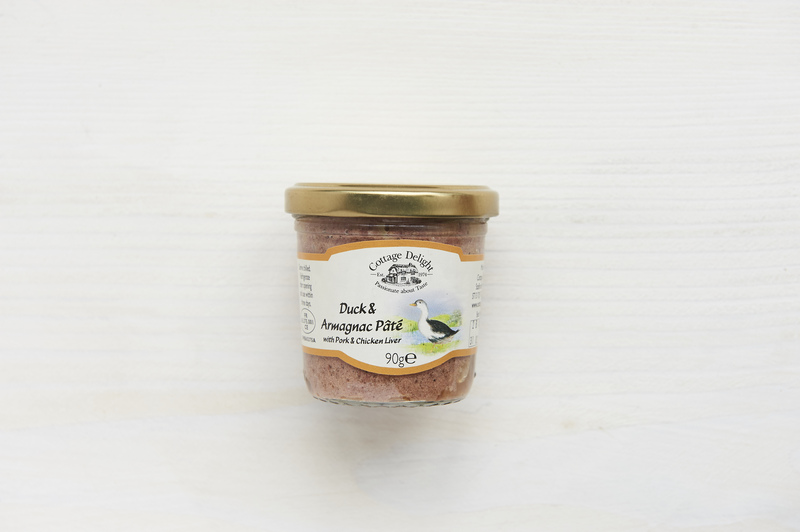 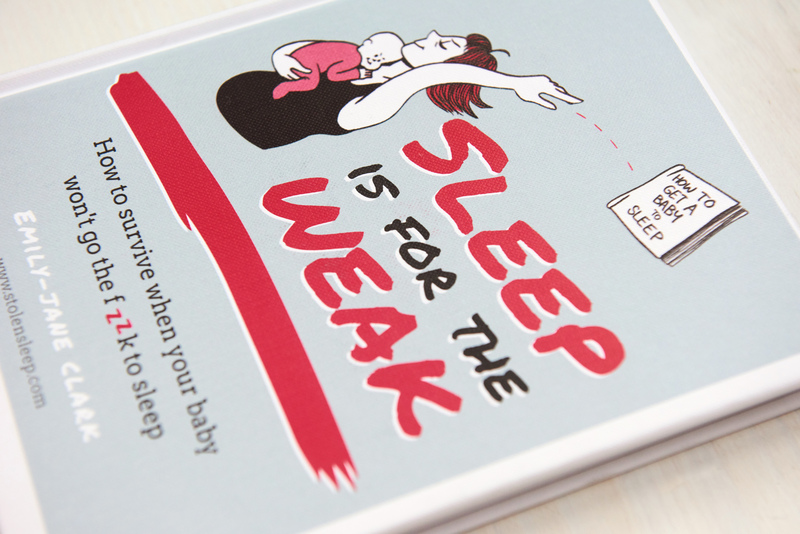 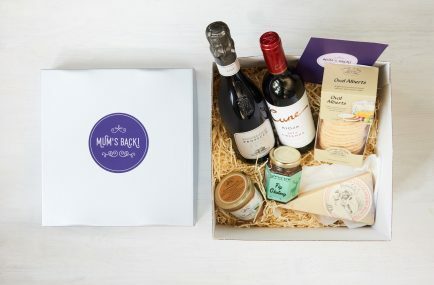 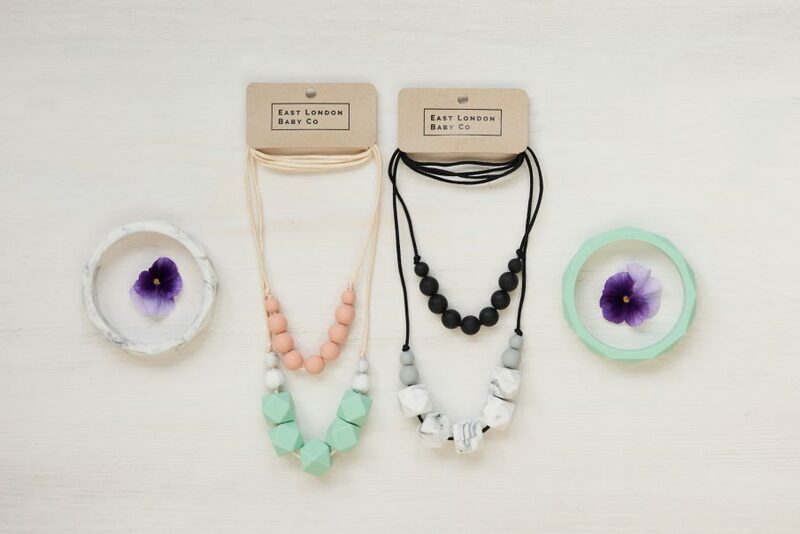 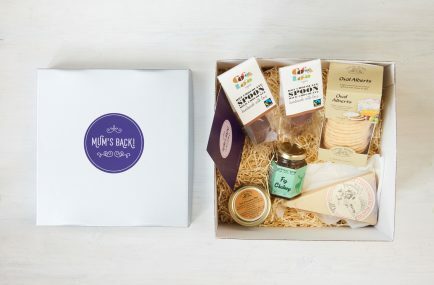 The perfect gift for a new mum who's been craving these delights throughout pregnancy. 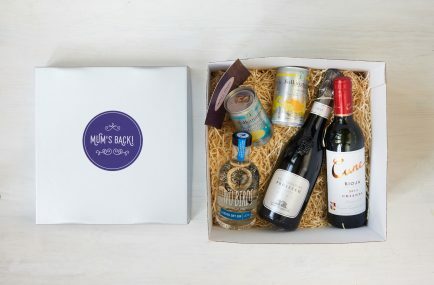 The items come in a beautiful silver hamper box.